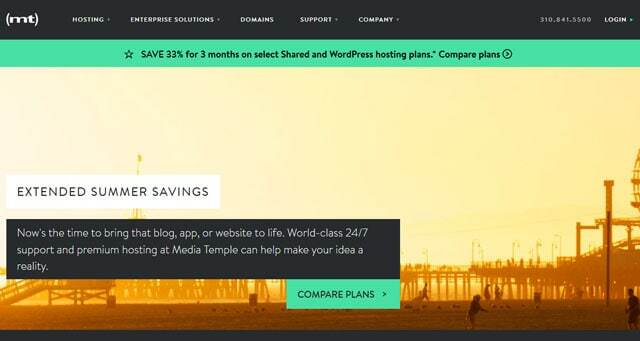 Save 15% off purchase of WordPress, Grid or DV Levels 1 & 2 plans with our Media Temple Coupon. Media Temple is one of our sponsors and has provided us with a great deal. Our fans can get this great offer by using our Media Temple Coupon. When you use one of our promo codes you are directly supporting our podcast and site. Thanks for your support. Media Temple has been in business since 1998. Providing hosting to over 1.5 million websites in 100 different countries. The reviews for Media Temple are good.